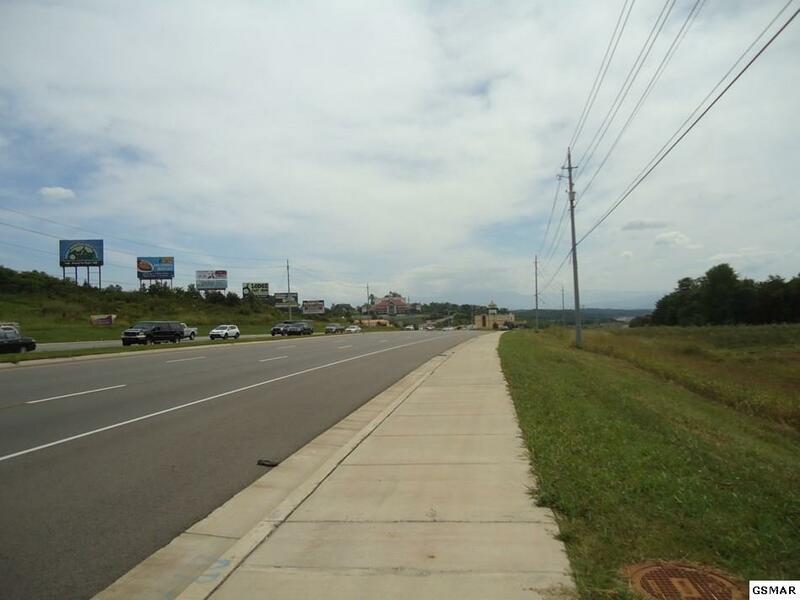 Strong commercial location in Sevierville that continues to draw new businesses due to the high traffic count and easy access. 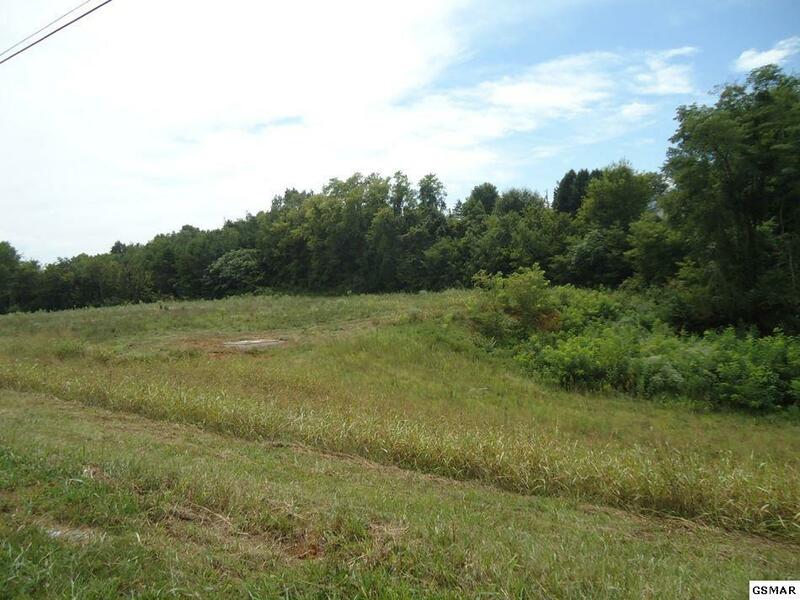 Two Commercial Parcels, zoned C-4, with approx. 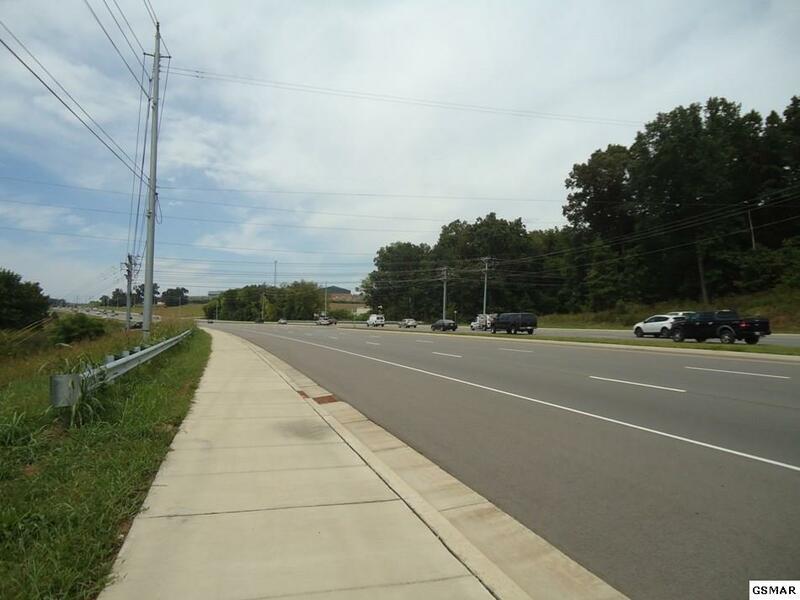 370 feet of frontage on Winfield Dunn Parkway and an adjoining R-1 parcel that can simply be re-zoned to commercial, C-4. 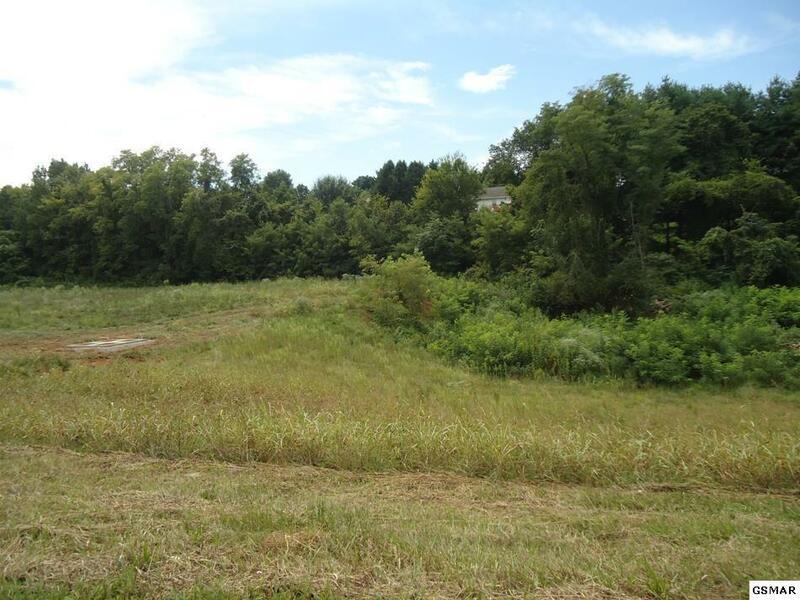 These lots front the main thoroughfare for the approx. 11 million visitors to the Great Smoky Mountain National Park and the surrounding attractions every year.